At Tippetts Mechanical, we are proud to offer Las Vegas HVAC repair and installation. The role we play in people’s comfort is one we take very seriously. The climate in Las Vegas can be brutal, and having a strong, healthy HVAC system is the best way to keep yourself strong and healthy. Do you have a physical business location? What is your address? Experts recommend you avoid contractors working out of their own homes. Why? Of all the home service trades, HVAC is the most complex. Additionally, it is unique in that it requires technicians to handle dangerous chemicals at times. Having an amateur work on your equipment is not only unwise, it is dangerous. Hire a contractor with actual substance! Are your technicians certified to handle Freon gas? Riding on our last question, you should know that any uncertified technician is breaking the law. Do not hire him or her to handle this dangerous refrigerant. Do all of your employees wear badges and carry identification? Keep your home’s security in mind. You should be able to identify everyone working within your four walls. Knowing that your HVAC system is going strong can be a great source of peace. There is no reason to use a contractor that will make you uneasy. 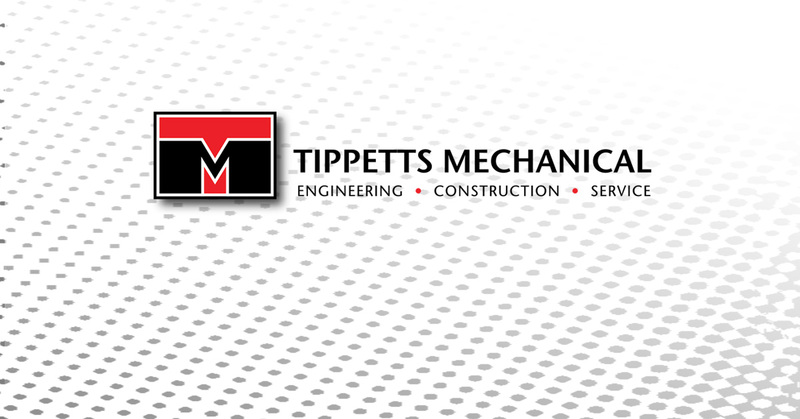 Contact Tippetts Mechanical for excellence that will stand the test of time – and stand up to Nevada weather!